It’s memorial day weekend, and of course it’s another excuse for me to make something apple pie themed. 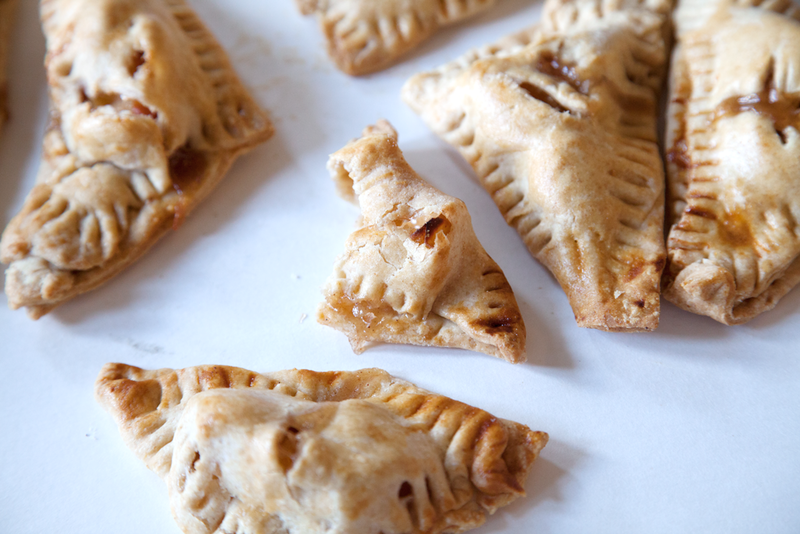 As you can tell by the recipe title, of course, I ended up making these mouth watering apple turnovers! 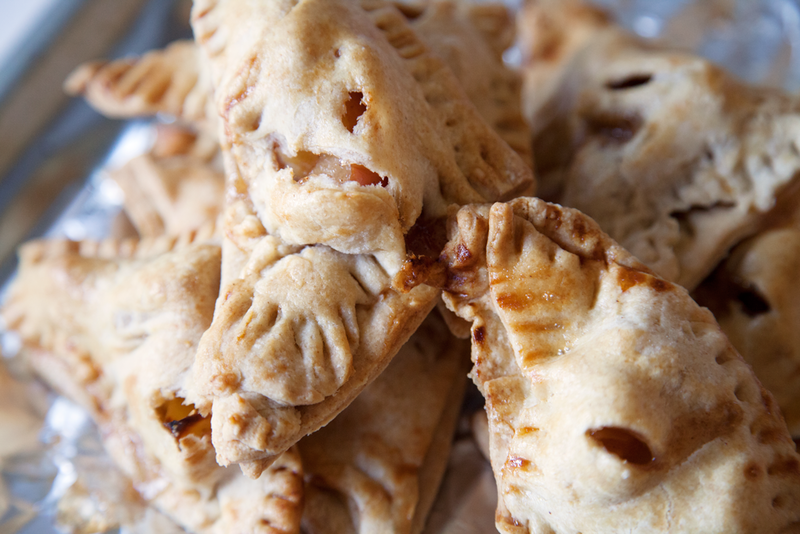 Because apple pie has been around in America for quite a while, it’s been a traditional recipe that most people associate with USA holidays. In fact, in the first blog post I ever wrote on My Southern Sweet Tooth (which, sadly, doesn’t exist anymore), I mentioned one of my all time favorite cookbooks ever: The Good Housekeeping Illustrated Cookbook . 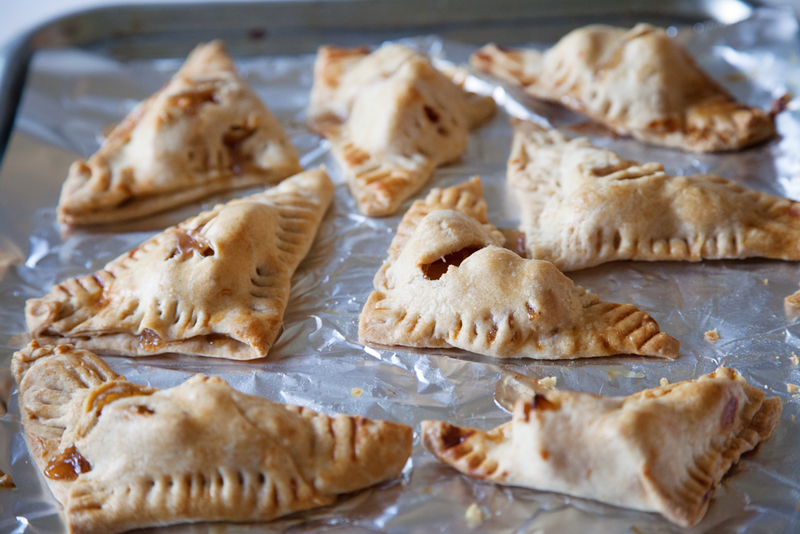 While I was flipping through the cookbook, I happened to stumble upon a beautiful apple turnovers recipe. Naturally, I had to put my own, slightly healthier twist on it (but only slightly). 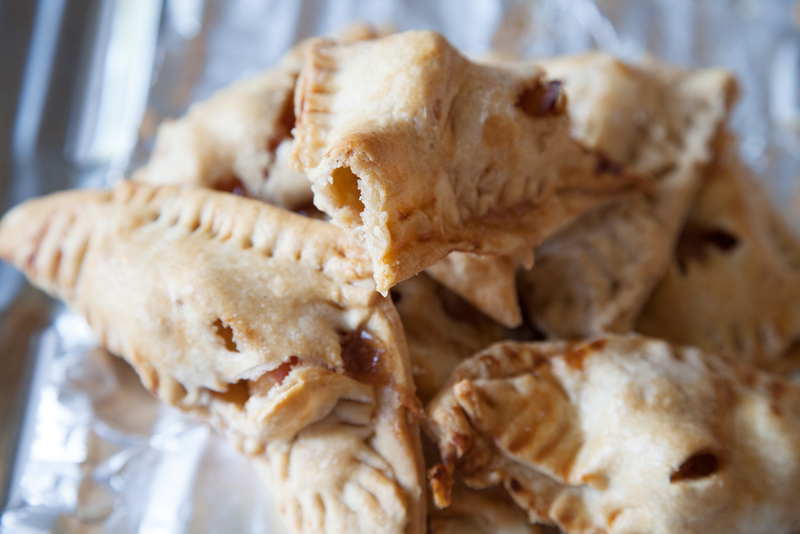 In these apple turnovers, I implemented coconut oil, whole wheat flour, and honey instead of sugar. As always, feel free to replace with those ingredients with anything you’d like. I’m going to have to admit, these past couple of weeks have been crazy for me, so I’d like to apologize for being gone for for so long. Finals week is coming up in just a few days, we’ve been having some end-of-the-year festivities, and I’ve been completely swamped with afterschool activities. After summer starts (!!! ), I’ll be posting way more consistently. 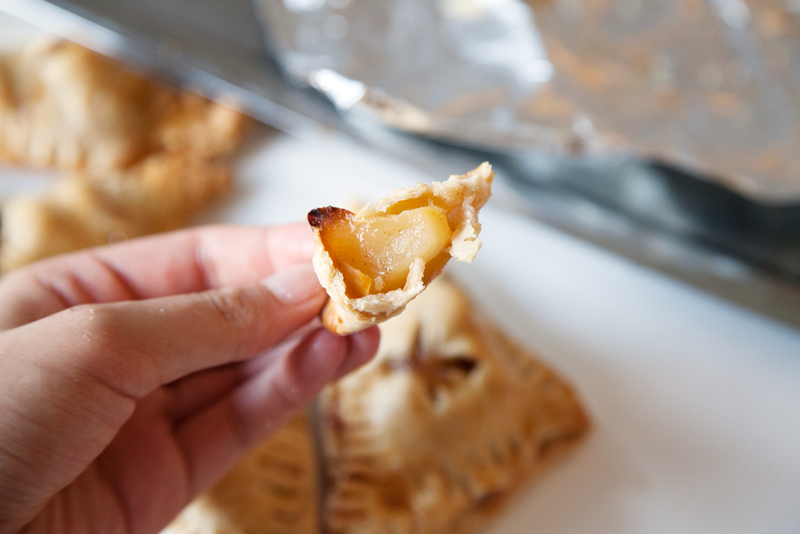 Although the apple turnovers are super easy to throw together, the actual pastry dough take a while to make. I highly recommend making it in advance, so it’s easy to throw together a quick filling and pop them in the oven to bake. 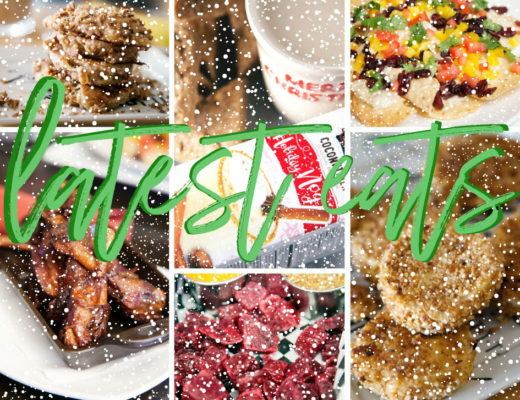 If you’re looking for more patriotic eats, I did a whole post last year about the Fourth of July that you could easily use this weekend. Hope this helps! 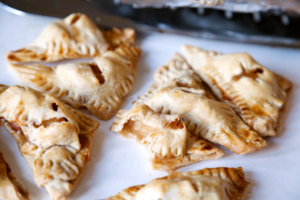 These apple-pie-inspired classic apple turnovers are the perfect treat to celebrate any patriotic holiday. Although they take a while to put together, they are crunchy, flakey, and a traditional recipe that your guests are sure to love. In a large bowl, combine whole wheat and all purpose flour. Add in both ¼ cup butter (half a stick) and coconut oil, and using your hands, work the ingredients into the flour until the mixture resembles coarse crumbs. Slowly drizzle in cold water, and knead until a loose dough forms. Wrap with seran wrap and chill in the fridge for about 30 minutes. Roll dough into an 18'' by 8'' rectangle. Cut the remaining ¼ cup of butter in half, and then cut one of the halves into very thin slices. Place them on ⅔ of the rectangle, about an inch from the edges. Fold the unbuttered third of the rectangle over the middle, and fold the opposite end over top to make a 8'' by 6'' rectangle. Wrap and chill for 10 minutes. Roll out the dough into another 18'' by 8'' rectangle, and repeat step three with the remaining butter. Chill until turnovers are ready to be made. 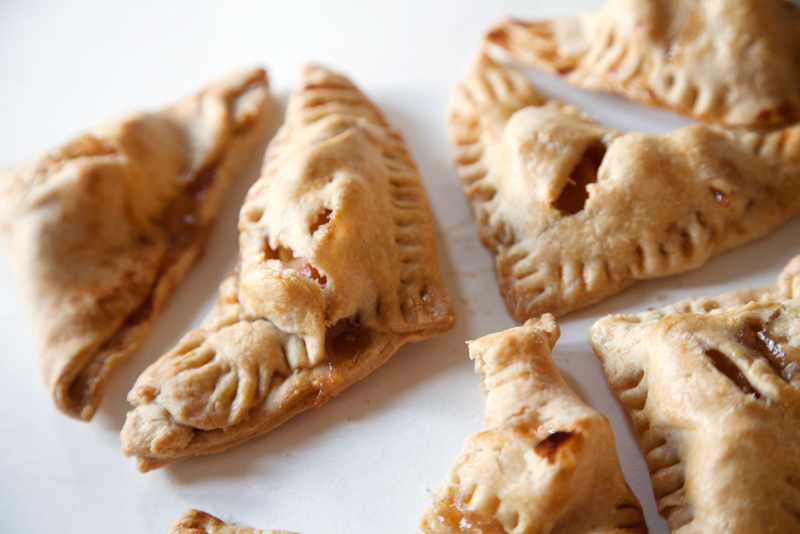 While the dough is chilling, prepare the apple filling. 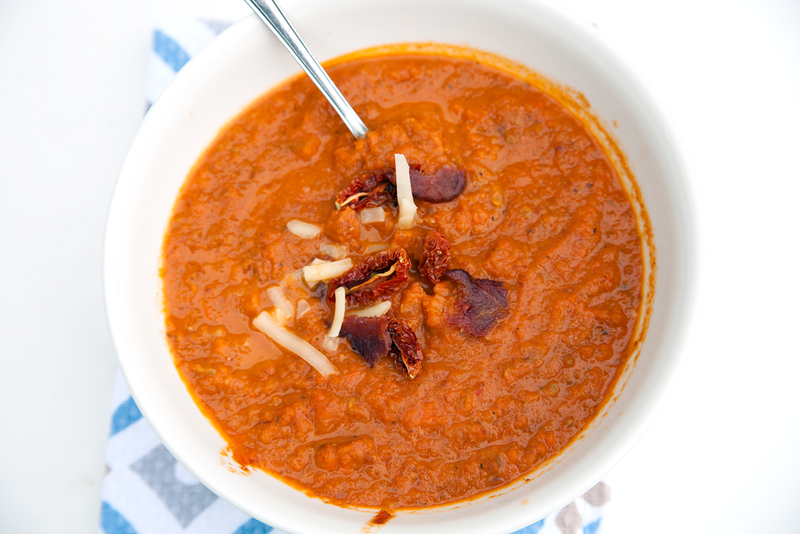 In a small saucepan, cook apples, honey, lemon juice, cinnamon, cornstarch, and salt over low heat, until apples are soft. Set aside to cool completely. Preheat the oven to 450 degrees. Roll out chilled dough into an 18'' by 8'' rectangle, and cut crosswise in half. Roll one of those halves into a 12 inch square, and cut into 8 equal triangles (cut horizontally, vertically, and diagonally). Chill the other half of the dough until later use. 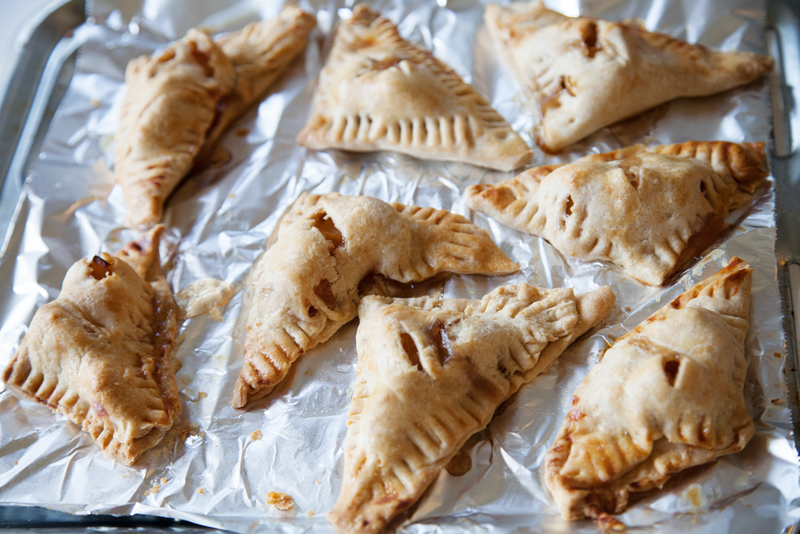 Place a small spoonful of apple filling onto each triangle, making sure not to overfill the turnovers. 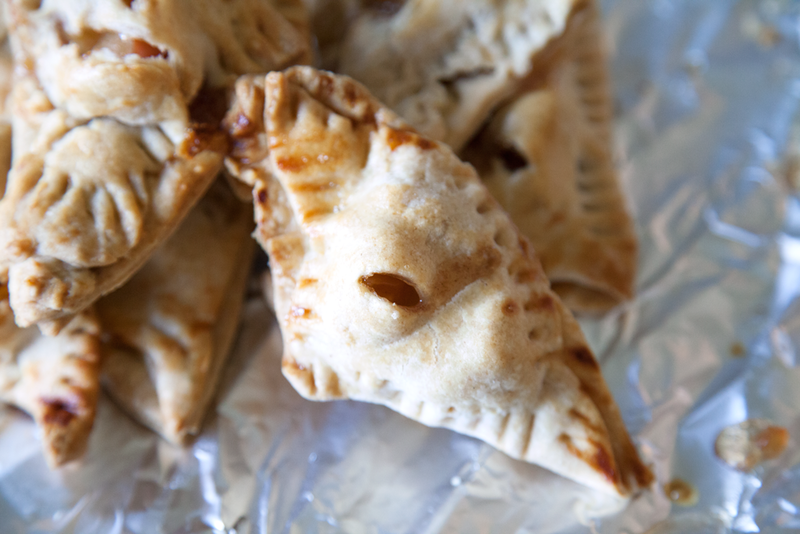 Fold the triangle in half, use a fork to seal the edges, and cut a small slit in the middle to allow air to escape while baking. Chill while repeating the previous steps with the other half of the dough. In a small bowl, beat together egg and water. Brush mixture over all 16 triangles, and bake for 22-25 minutes until the crust is golden brown. 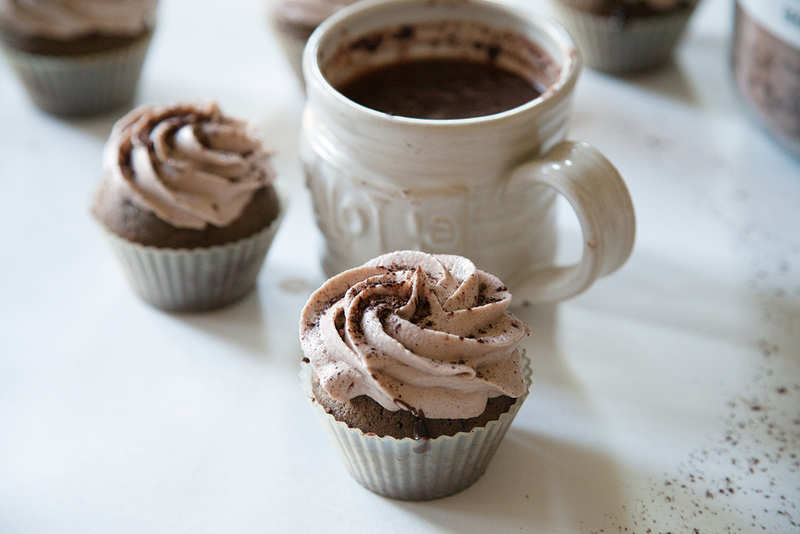 Sprinkle over some powdered sugar, and enjoy! Nice post! Looks very yummy! I’m drooling…these look AMAZING!!! I’m tempted to stop working right this very second, actually, and whip up a batch. YUM!